The MCA have recently updated this useful publication, which many of our clients keep on board each vessel. The guide is for managers, masters and senior officers of United Kingdom registered vessels. The purpose of the guide is to provide easy to use information regarding United Kingdom Merchant Shipping regulations and administrative procedures. 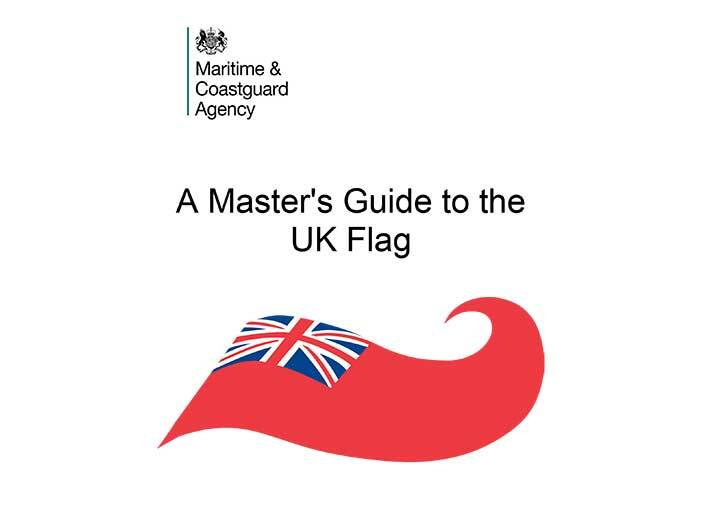 UK regulations and procedures may differ from those you may be familiar with in other flag vessels and this guide will help you to comply with UK requirements.